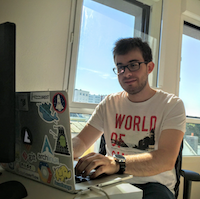 Pierre Zemb is a software engineer at OVH. He’s working with the Metrics Data Platform team to build reliable distributed systems and analytics solution. He's also giving a hand to differents local events, such as the local Startup Weekend, Devoxx4Kids and FinistDevs.